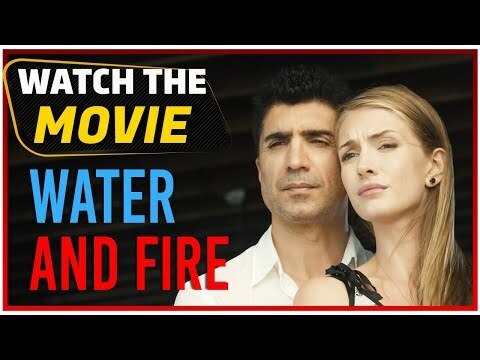 Description: SUBSCRIBE FOR MORE INDEPENDENT MOVIES BY Wintershine Productions. This is Diane Kern's first movie shot on 16 mm film. Rae Bristol had it all... great job, great boyfriend....or so she thought. When she goes to Las Vegas for a seminar, she meets Miguel who turns her world upside down.